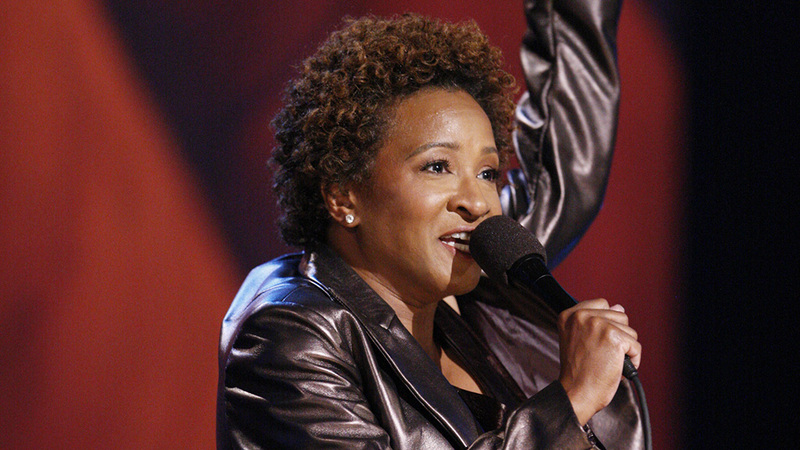 Washington native Wanda Sykes is performing next Saturday at the Music Center at Strathmore at 8:00 PM! We have your pair of tickets to this SOLD OUT SHOW! The Cos has done it again! 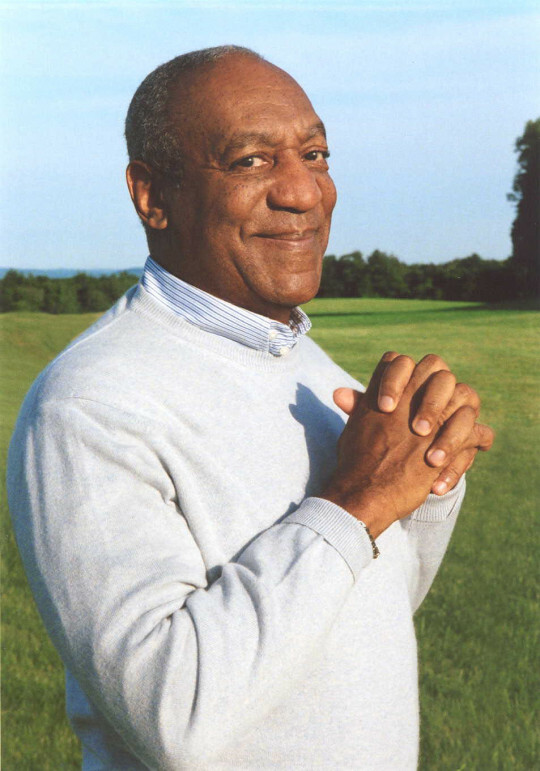 The bookings at Wolf Trap are always high end acts, but you don’t get much bigger or better, for that matter, than Bill Cosby…Cos to his closest friends. 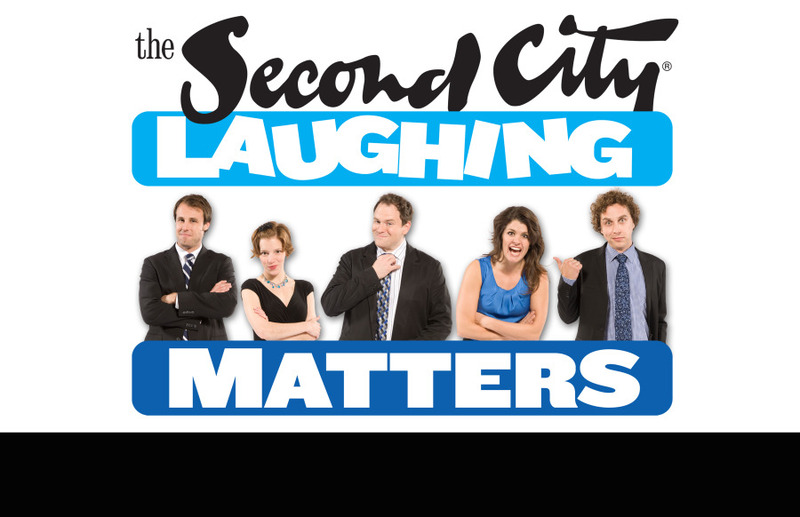 For those who aren’t familiar, The Second City is one of the most renowned improvisation troupes in the world, held in regard with the likes of The Groundlings and producing many SNL Alumi and well-known comedic geniuses such as Tina Fey, Gilda and John Belushi, to name a few. With theatres and schools in Chicago, Toronto, and Hollywood, the troupe brings improv to an astonishing level. Not only does Second City produce and write some of the funniest skits, but the performers usually cast a very wide net of knowledge, in order to accommodate even the most obscure of audience suggestions. Unfortunately, this didn’t really come into play when they performed at Wolf Trap. This is not to their discredit, but you would think that the DC audience would yield some higher level or depth to their suggestions, but I guess you have to go see them in Chicago or New York for that type of higher education. The only fault of the performers was the lack of trying to promote more obscure ideas from their audience. But shame on us for not shouting out anything more than random and mundane suggestions for them to work with!